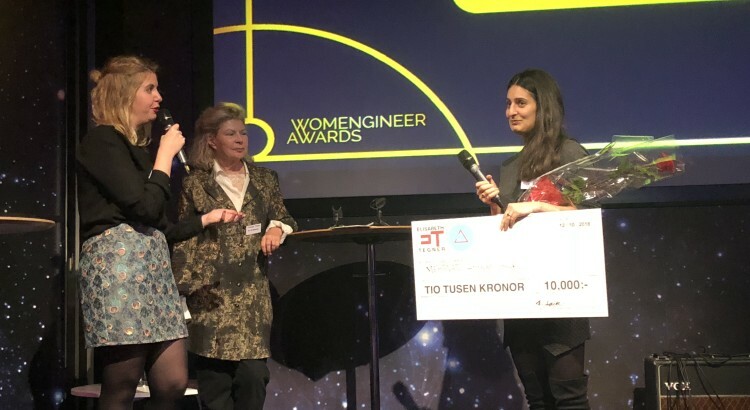 Last Friday, I was given the chance to hand out the Elisabeth Tegner scholarship to a femlare role model within the tech and gaming industry for the second year in a row. This year’s scholarship was given to the game developer Mehrnaz Amant Bari who’s made it a personal goal to inspire more women to code, and also to start working in the gaming industry. During the spring, Leif and I have spent a lot of time talking to companies about what’s stopping them from reaching their maximum potential. Interestingly enough, 90 % of the people we’ve spoken with have answered the same thing: it’s difficult to build engagement and a common understanding internally around a company’s strategy. A networked agency means that you work together with other consultants and agencies and put together the best fit team for each client assignment. 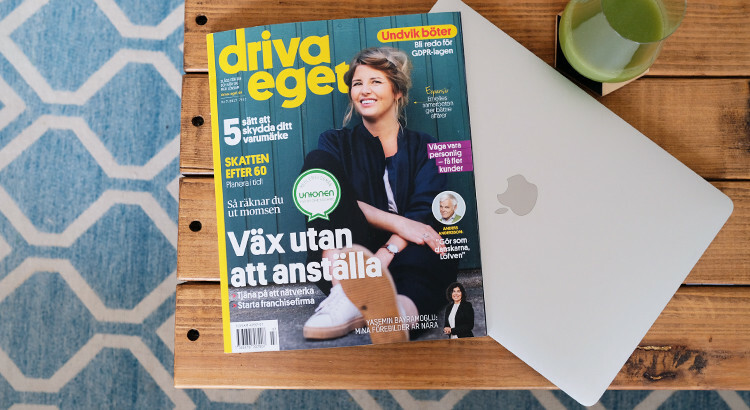 This fall I had a chance to speak with entrepreneur magazine Driva Eget on why I run a networked agency. Throughout my working career, I’ve had the opportunity to meet with and collaborate with great people in Sweden, Japan and the UK. Today I am able to use that network to offer my clients the set of skills they need to reach their objectives – be it with advertising, branding, graphic design, video, digital transformation or strategic business advice. I love to travel. Not just to see new places and try new foods, but to meet with new people and take part of their perspectives, thoughts and stories. 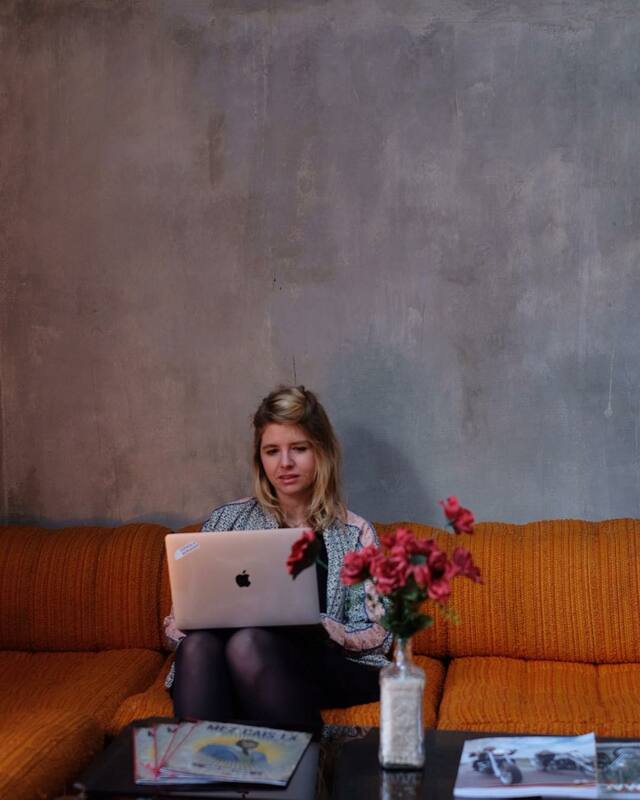 By choice, I am a freelancer and have had a flexible work life for the past seven years. I can travel and combine leisure with remote work, and if I so choose be “on the road” 365 days a year. I am also lucky to have a partner who loves to travel as much as I do, with whom I can plan travel itineraries for months, spending evenings reading about a place or watching documentaries and YouTube clips. 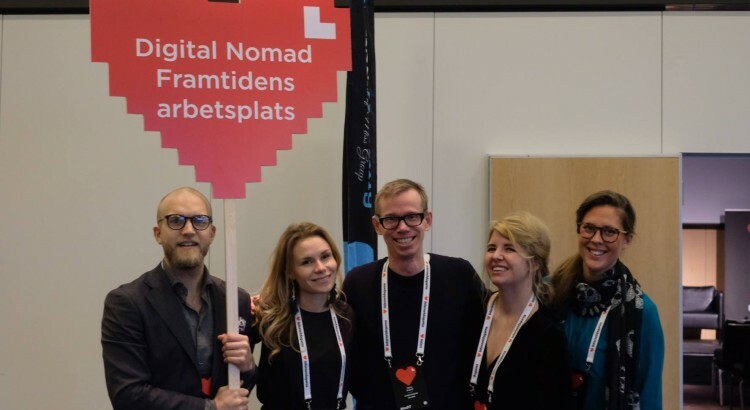 At Internetdagarna 2017 in Stockholm, Svenska Nomader headed up the track ”Digital Nomad – The Future of Work”. We were joined by speakers from Telia, Arbetsförmedlingen and NOX Consulting as well as brilliant minds such as Tobias Degsell, Markus Christiansson, Anette Gustafsson, Emelie Ekblad, Kristian Borglund and Emma Lindgren. By 2035, there will be 1 billion digital nomads in the world – people that can work location independently with the world as their office. So how can companies attain top talent when they are competing with the world? Discussions during the day were about the gig economy, the networked society, the importance of working in teams – both inhouse and together with consultants, as well as what the workplace of tomorrow will look like – both physical and virtual.